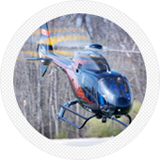 We hope that everyone had a safe and successful summer operating season as we head into fall. 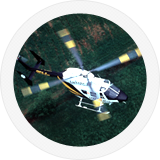 There have been quite a few internal changes recently at Airbus Helicopters Canada that we would like to share with you. 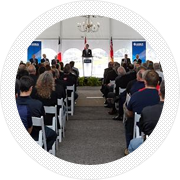 As Director of Customer Service for many years, I have recently been appointed Head of After Market Sales for both Canada and the United States. 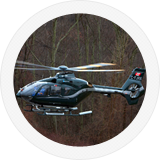 With 190 customers operating over 680 aircraft, Airbus Helicopters Canada is marking 30 years of providing quality customer service and technology to the Canadian helicopter industry. 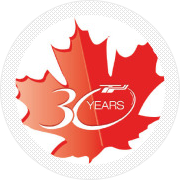 As part of this milestone event we have launched a special website dedicated to the past 30 years. 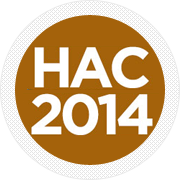 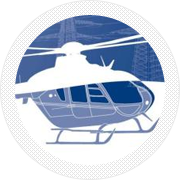 Canada’s Largest Annual Gathering of the Canadian Helicopter Industry will take place November 7th – 9th, 2014 in Montreal, Quebec at Le Centre Sheraton Montreal Hotel. 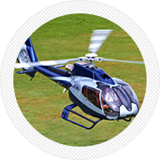 Airbus Helicopters Canada will be located at booth # 400/402. 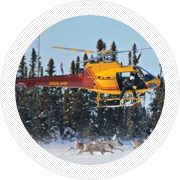 It could be worth a chance to have your photo featured in the upcoming 2015 Airbus Helicopters Canada calendar, website or Facebook Fan Page. 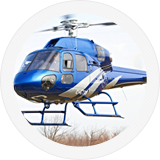 Airbus Helicopters Canada is committed to supporting your aircraft with the same level of excellence that you have come to expect from our helicopters. 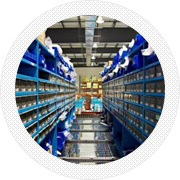 We are continuously making improvements for aftermarket support of the fleet. 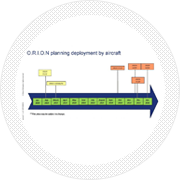 In recent years, there have been many changes in the structure of our support & services program, launched with the intention of improving customer service & providing world class support to Canadian fleet operators. 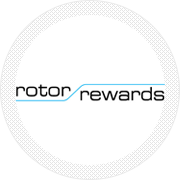 The Rotor Rewards Program keeps getting bigger and better every year! 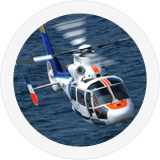 This year, more than 85 customers will be benefiting from the exceptional benefits and promotions as members of Airbus Helicopters Canada’s unique loyalty program. 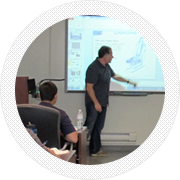 Our Pilot & AME training courses are tailored to the individual needs of our customers and have been developed by incorporating best practices from Airbus Helicopters’ test pilots and operational experience from major fleet operators. 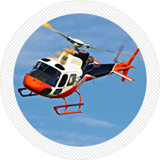 Good news for AS350/355 and EC130 Operators! 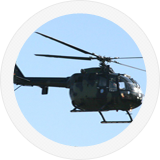 Airbus Helicopters Canada is now approved to repair de-bonded bushings on the star arm for the Starflex – P/N 350A3-1918-00. 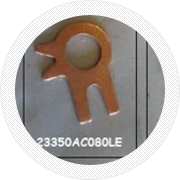 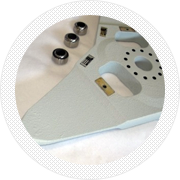 We also have put in place an exchange pool of Starflex P/N 350A31-1917-00 & -01 in order to minimize down time.